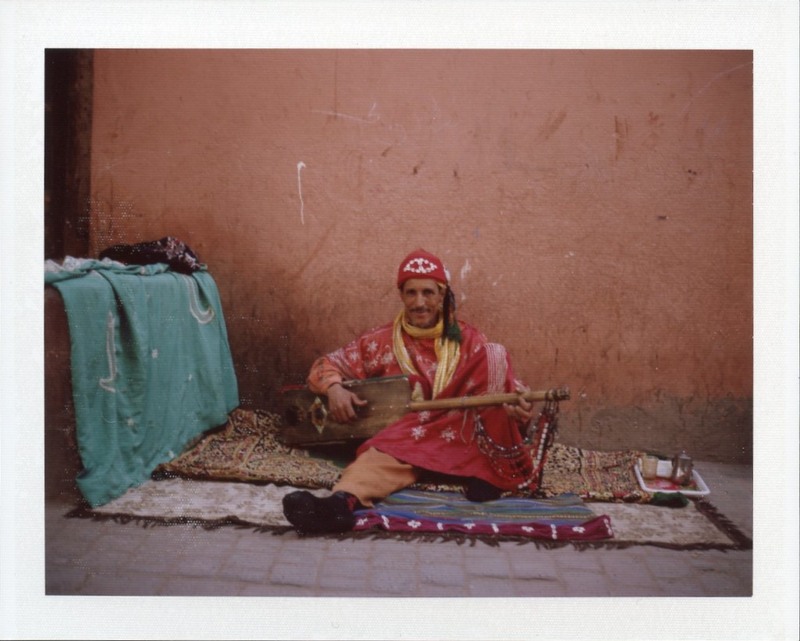 Last month I bought Polaroid Land 250 from Film photography project, and I knew it would be great camera to use on my trip to Marrakech. 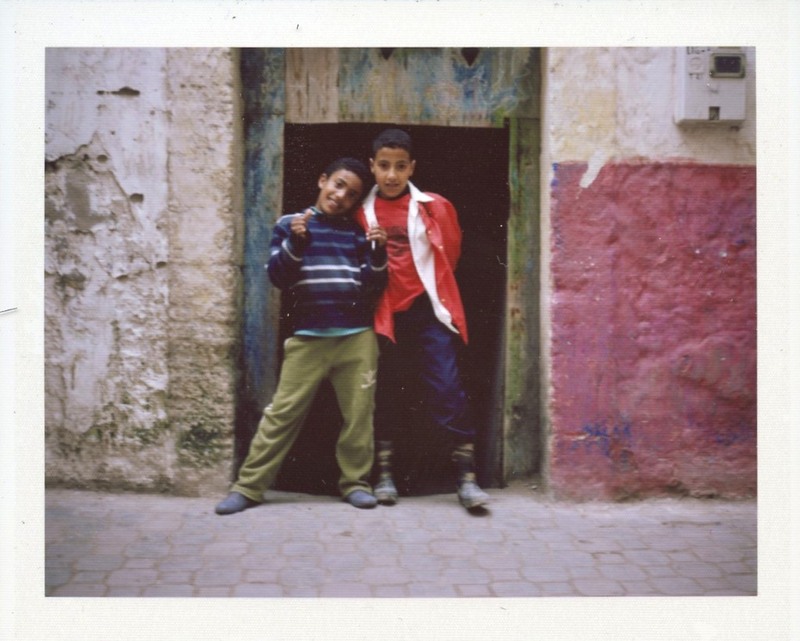 It was perfect for taking portrait photos and people would instantly be mesmerised by the camera and instant photo. 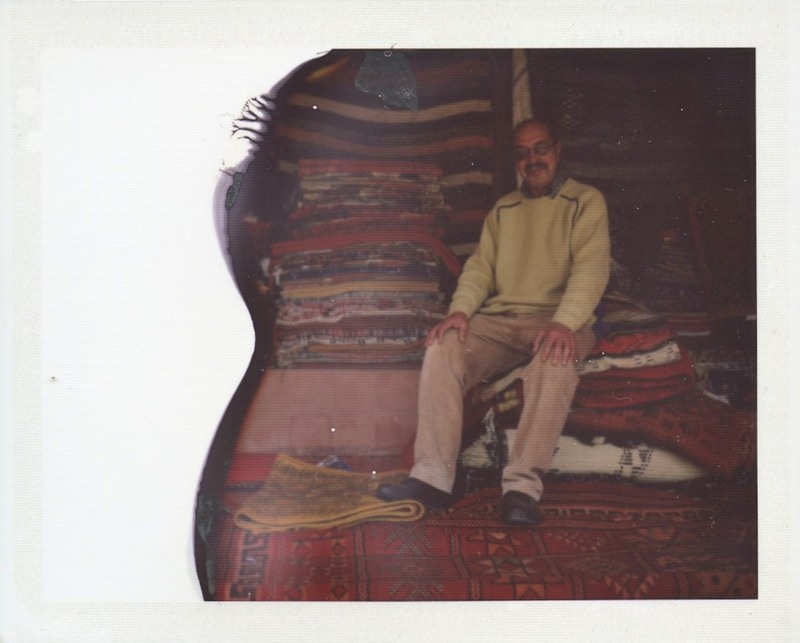 I was warned that the people in Morocco objected to having photos taken of them however, the Polaroid Land camera intrigued everyone. Most of the times I had to take two photos of the same person several times as they all wanted their own copy of the photos. 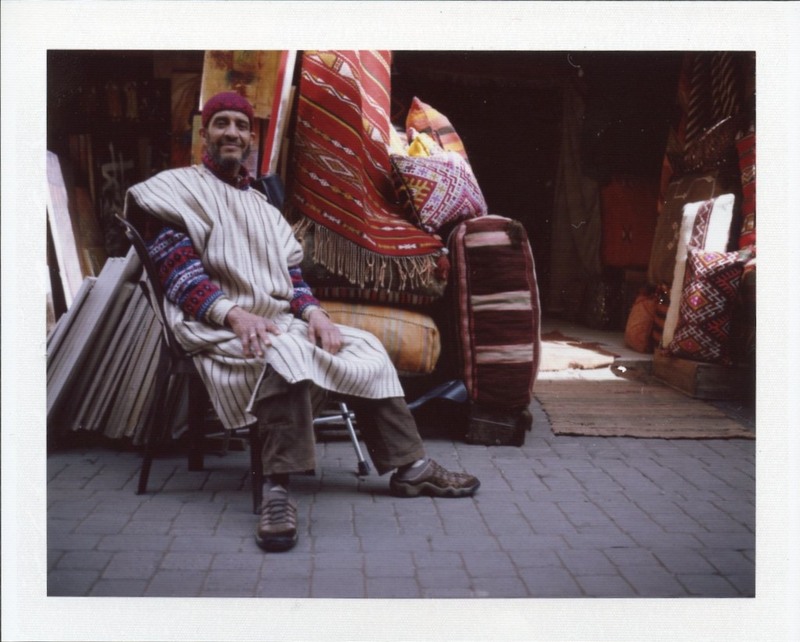 Marrakech is full of colours and the Fuji film silk was the best film to to use there as it helps bring out the vibrant colours. You can find more of my portrait on my flickr account. Beautiful , love it !! Thank you. will show you the camera when you come.